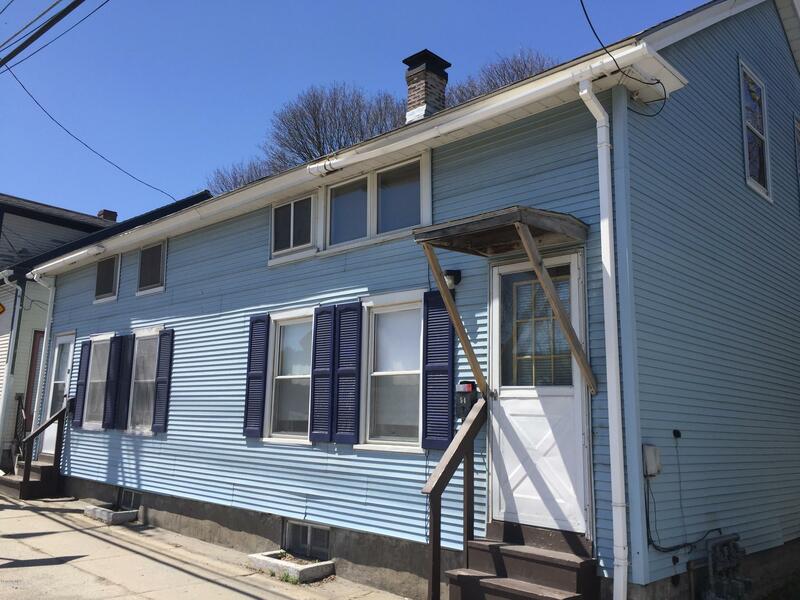 Great opportunity as an investment or owner-occupied two-family with two bedrooms, one bath on each side. Needs some work but easy to see the potential. Newer roof, windows, separate utilities and off-street parking. All appliances included. Within walking distance to downtown. DirectionsColumbia St is Route 8. Property is just north of downtown Adams and a few doors down from Angelina's Sub Shop.